I have read completely, understand and agree to all studio policies as noted on studio website. I release Rising Star Studio of Dance Arts, its agents, officials, independent contractors, and all other associates from liability for harm, theft, or injury that may be suffered by me and/or members of my family traveling to or from or during participation in, activities and programs sponsored by Rising Star Studio of Dance Arts. 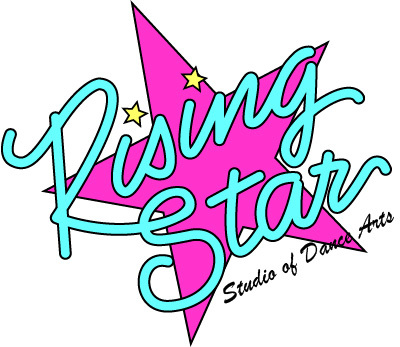 I give permission to Rising Star Studio of Dance Arts to use pictures and or video of my child for advertising purposes in print and on the website.